This exhibition introduces various "movements" in architecture through architectural works focusing on regeneration of abandoned houses, reuse of wasted materials, earthquake and heat countermeasures, the functions of the sun and the soil etc. Engage directly with exhibited works through talks led by architect Mio Tsuneyama from Studio mnm. 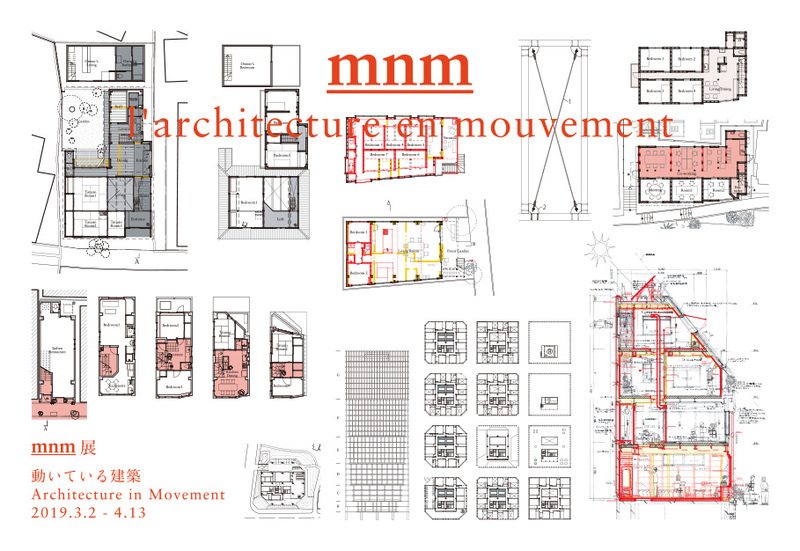 Talks focus on the exhibition theme “Architecture in Movement". Inviting Niklas Fanelsa, Leonard Wertgen and Marius Helten from Berlin, Germany for the lecture about their recent research and projects in both Tokyo and Berlin. the opportunity about commonality of today through their activities focusing on public spaces. 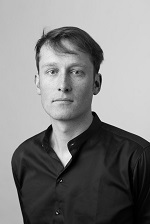 Niklas Fanelsa is an architect and founder of the architecture practice Atelier Fanelsa in Berlin. He studied architecture at the RWTH Aachen University and the Tokyo Institute of Technology. He worked at De Vylder Vinck Taillieu in Gent/Belgium and TBBK in Berlin/Germany. He was a Teaching and Research Associate with the Chair of Housing at RWTH Aachen University and the Chair of Contextual Design at BTU Cottbus-Senftenberg. Currently he is a Teaching and Research Associate at the Chair for Design and Housing with Professor Verena von Beckerath at Bauhaus-Universität Weimar. Leonard Wertgen studied architecture at RWTH Aachen University where he also worked as research and teaching associate. After designing competitions with EM2N Architects in Zurich for three years Leonard was Architect-in-Residence at the Goethe-Institut Rotterdam in 2018. He collaborates with architects and artists on books and films on built environment. Leonard is co-author of the award-winning book Architecture Reading Aid Ahmedadabad, published 2015 with Ruby Press. A book on Tokyos spaces and livelyhood is scheduled to be published in 2020. 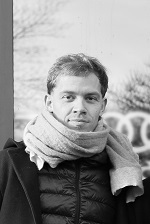 He lives and works in Berlin as freelance architect and author. 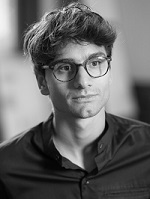 Marius Helten studied architecture at RWTH Aachen, ETH Zürich and Tokyo Institute of Technology. He lives and works in Berlin as freelance architect. Marius is co-author of the book Architecture Reading Aid Ahmedadabad, published 2015 with Ruby Press. 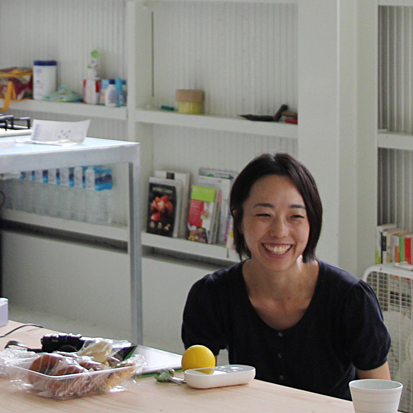 A book on Tokyos spaces and livelyhood is scheduled to be published in 2020.